Why Are Buyers Rushing To Invest In Mahadevpura in Bangalore? A few decades ago Mahadevpura was a sleepy and underdeveloped village surrounded by paddy fields and vegetable gardens. 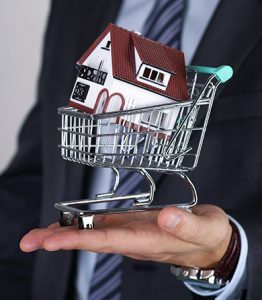 However today, the locality has witnessed great development and buyers are rushing to invest in Mahadevpura, Bangalore. 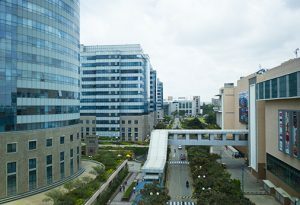 The establishment of International Tech Park in 1996, was the start of this metamorphosis and today Mahadevpura has become a realty hotspot for employees working in the Silicon Valley of India. Mahadevpura is a strategically located micro-market close to Whitefield that has reported impressive growth in residential projects in the recent years. 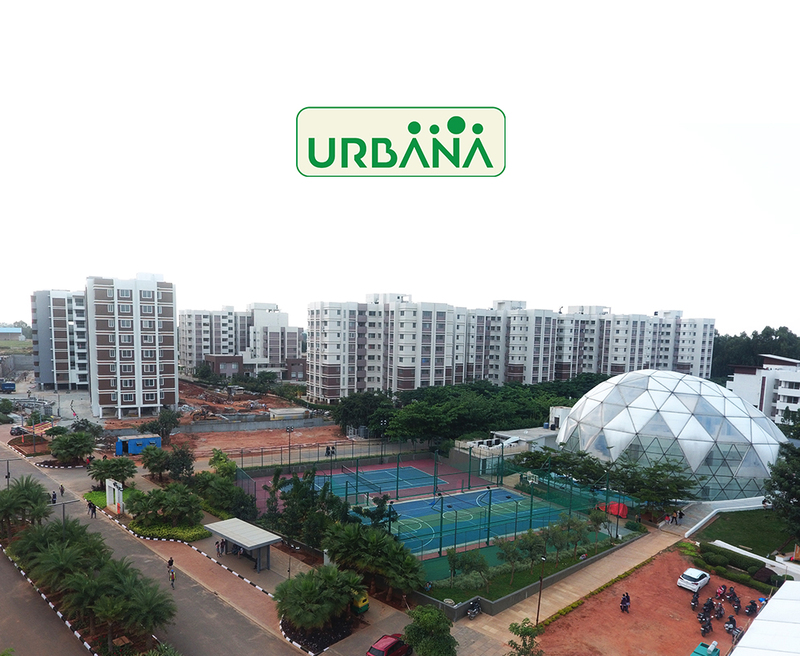 It is also located in close proximity to areas such as the Bagmane Tech Park, Indira Nagar, Brookefield and Kadugodi. This close proximity to the employment zones has created a demand from corporates working in the vicinity who are looking for property investment in Mahadevapura Bangalore. Mahadevpura also boasts of connectivity across the city. With the ORR cutting across Mahadevpura, is it easily connected to areas such as Sarjapur, Koramangala, Marathahalli, Hebbal and Hennur. The upcoming extension of the Namma Metro Service, also promises better connectivity and is expected to boost property demand in the locality. Mahadevpura has attracted buyer interest both for end-use as well as investment. For home seekers buying property in Mahadevapura, Bangalore, there are a vast number of options in smaller affordable projects as well as larger and prestigious developments ensuring a good mix of affordable, mid-range and luxury projects in the location. Mahadevpura is also close to leading school such as Gopalan International School, Global Whitefield School, Little Elly, The Daffodils School, The Deens and Canadian International School. There are also many reputed hospitals in the area. In terms of shopping, there are many Shopping malls in Mahadevpura such as the Phoenix Market City Mall and Soul Space Arena Mall. 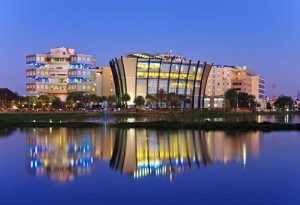 The growth of the IT/ITES sector in Bangalore fuelled the realty growth story in many parts of the city, especially the localities close to the IT parks and Industrial parks and Mahadevpura is one such locality that has seen a growth in real estate demand over the past few years. Today, Mahadevpura has become an important assembly constituency, a booming employment zone, a retail hotspot, thus boosting demand for properties in Mahadevapura, Bangalore.